Twin cylinder SOHC valvetrain fourstroke outboard. 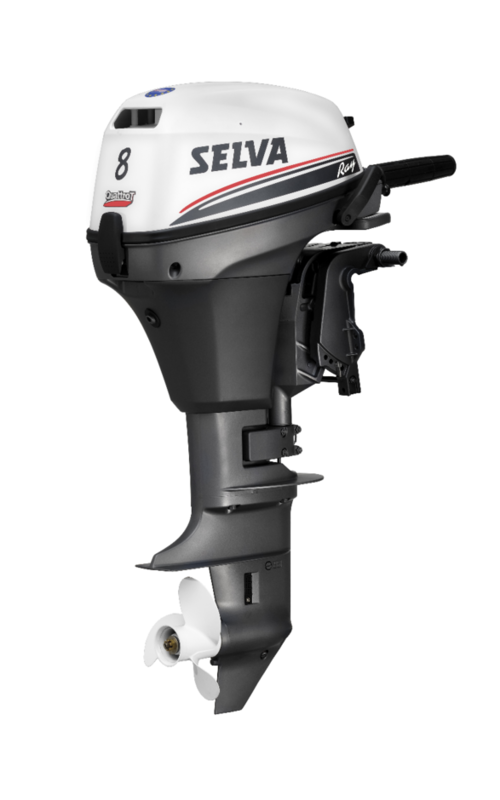 The ultimate choice for boaters looking for a compact but smooth running engine. Makes the perfect sailing back up or main engine power unit.